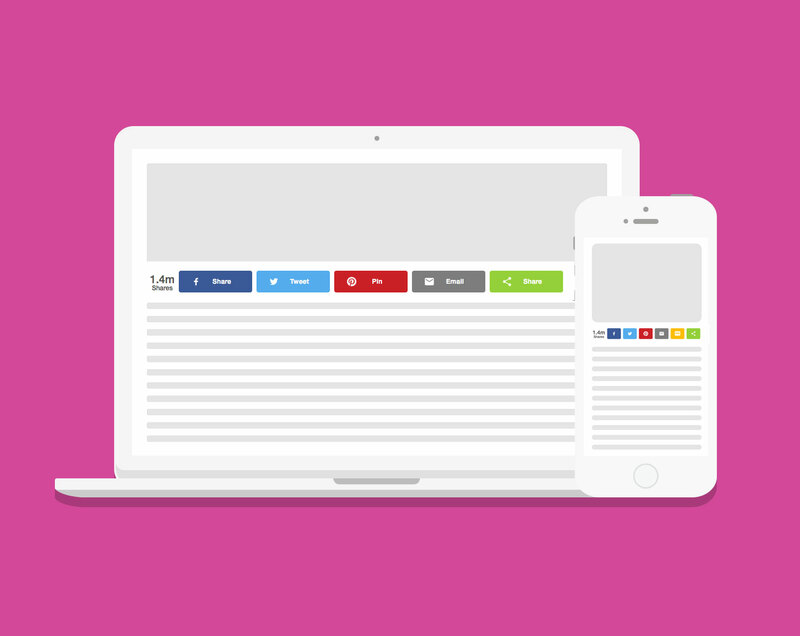 Add the SMS share button to your site today! 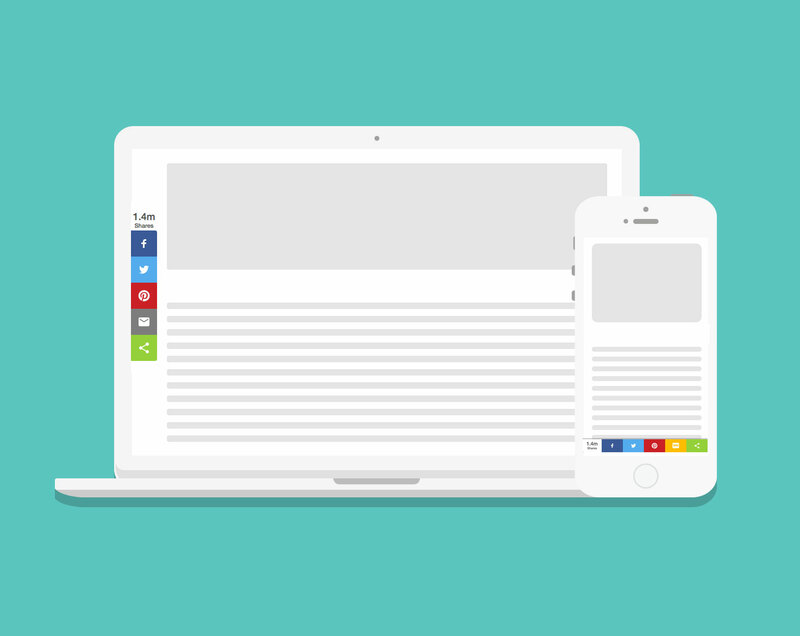 Add the SMS share button to your blog today to increase the amount of mobile audience you receive! 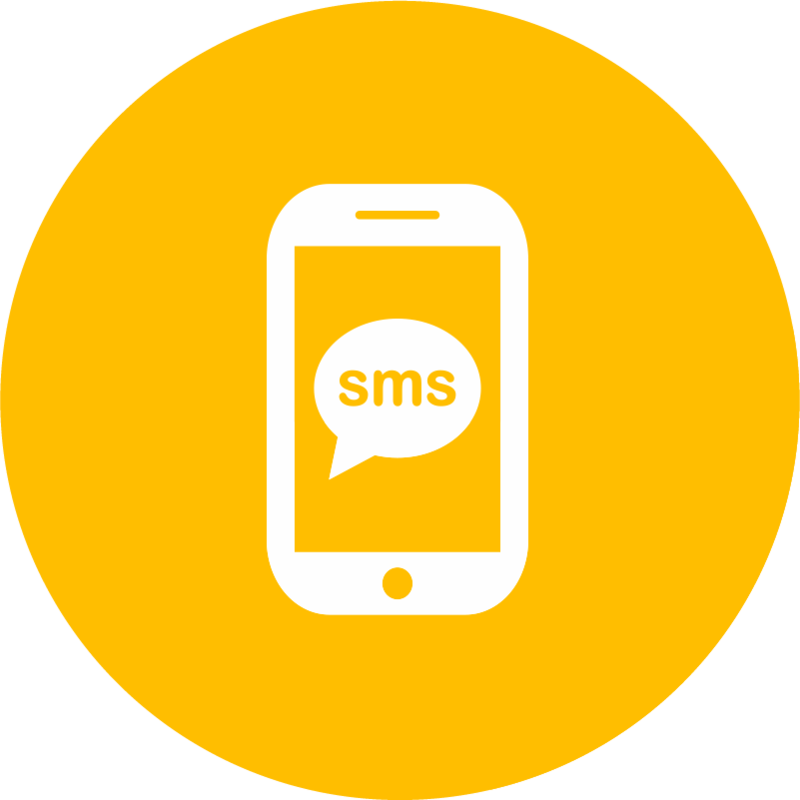 The SMS share button allows your viewers to share their favorite pieces of content to their closest friends via text. This makes sharing extremely easy and accessible, try it out today!